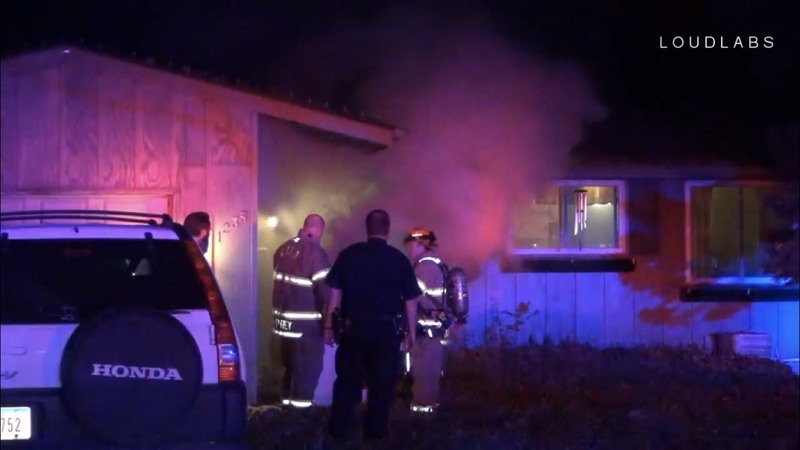 CEDAR RAPIDS, IOWA (LoudLabs CR) – At approximately 9:00 PM, Cedar Rapids emergency services were dispatched to a reported fire at a single story home at the intersection of 14th Avenue SE and Memorial Drive. Arriving units found an oven full of food and plastic products that had been left unattended, resulting in minor smoke conditions in the home. 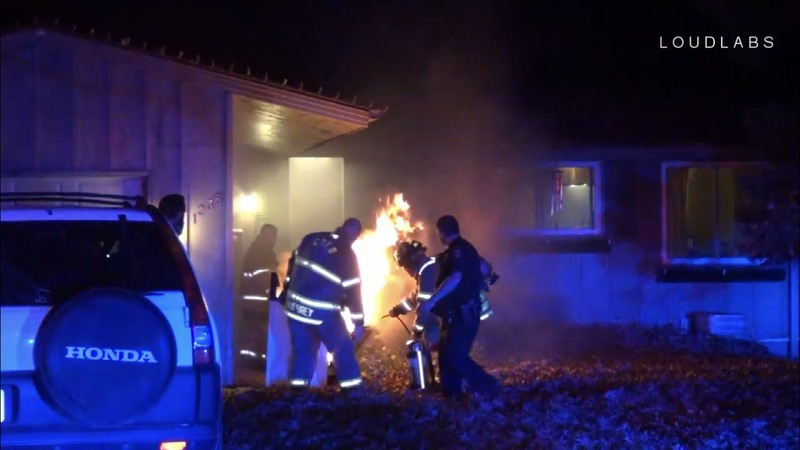 Firefighters removed the oven from the home and opened it at the front steps, and the contents immediately burst into flames and smoke. CRFD firefighters quickly extinguished the fire and ensured there was no further damage to the home. There are no injuries.